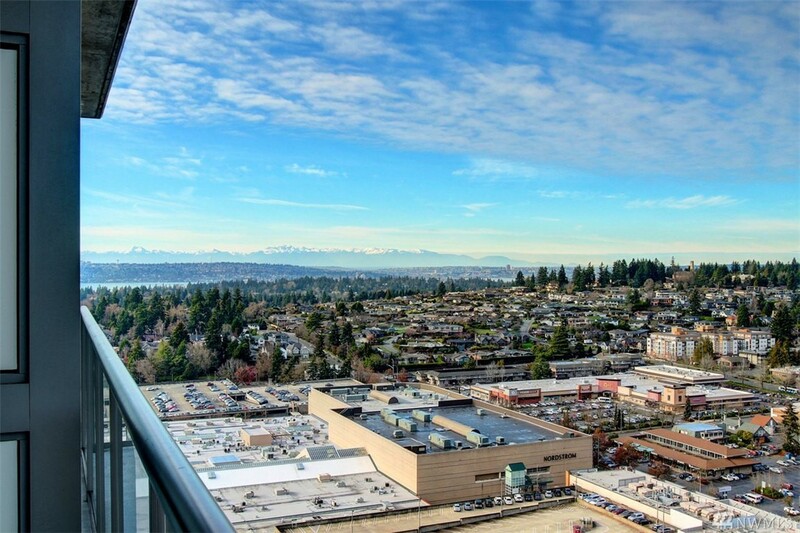 April 20, 2019 — One Lincoln Tower condominium complex in Bellevue, Washington. We found 4 active real estate listings as of today. Contact Rob Condiotty with questions about buying and selling at One Lincoln Tower Condo. 2 bedroom, 1,803 sqft condo unit 3301 at One Lincoln Tower at One Lincoln Tower Condo for sale, $1,154 per finished sqft. NWMLS #1441305, Prolink Realty, LLC. 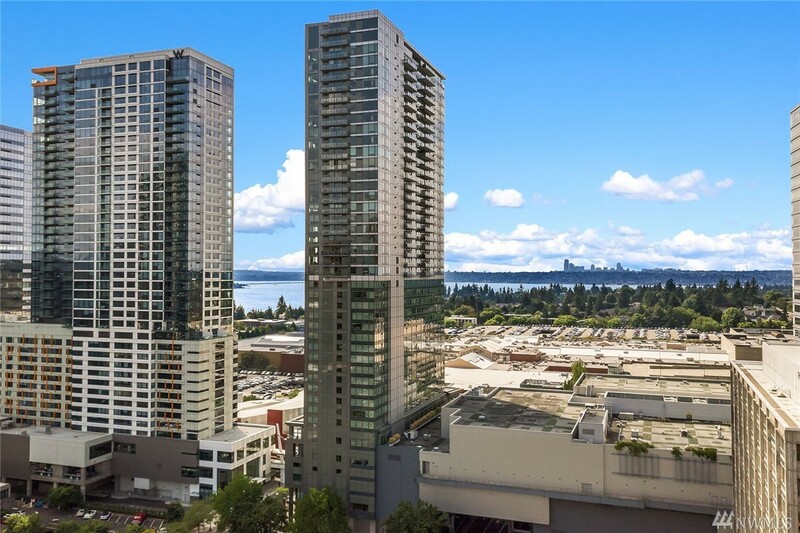 2 bedroom, 1,283 sqft condo unit 3303 at One Lincoln Tower at One Lincoln Tower Condo for sale, $1,076 per finished sqft. NWMLS #1436554, Coldwell Banker Bain. 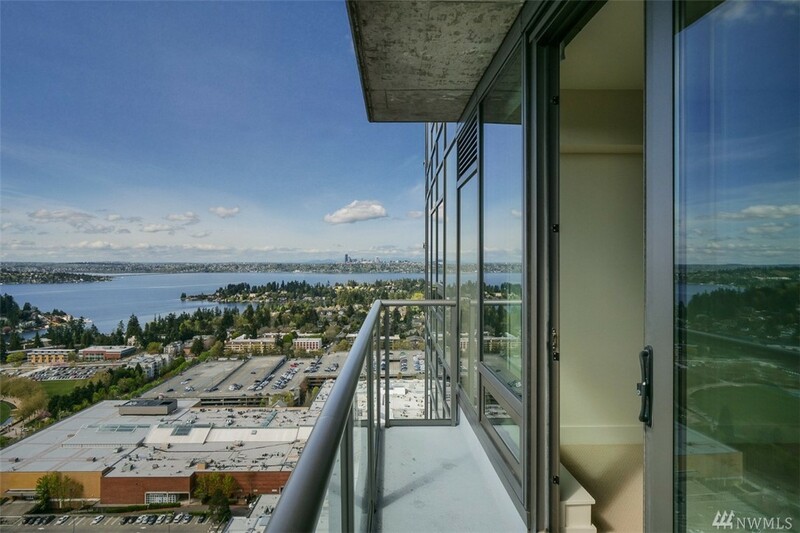 1 bedroom, 757 sqft condo unit 2506 at ONE LINCOLN TOWER at One Lincoln Tower Condo sold, $1,100 per finished sqft. NWMLS #1396891, Heaton Dainard, LLC. 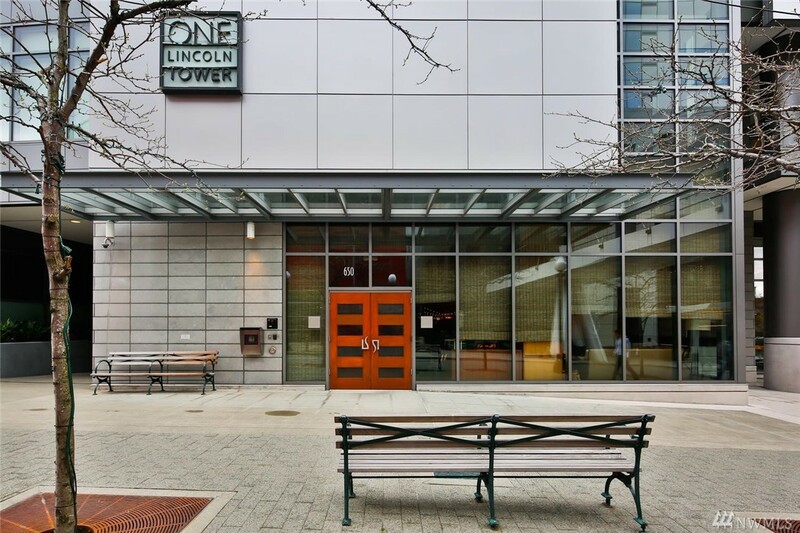 2 bedroom, 4,058 sqft condo unit 4102 at One Lincoln Tower at One Lincoln Tower Condo for sale, $1,846 per finished sqft. 2 bedroom, 1,514 sqft condo unit 3905 at One Lincoln Tower at One Lincoln Tower Condo for sale, $1,816 per finished sqft. I'm interested in seeing and potentially buying at One Lincoln Tower Condo, now what? Are there more homes for sale in One Lincoln Tower Condo than shown on this page? Where does Landcast get information about One Lincoln Tower Condo real estate?